Chilliwack’s favourite barber for 11 years! 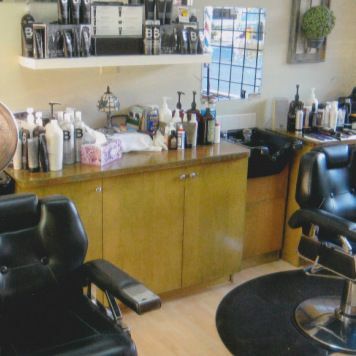 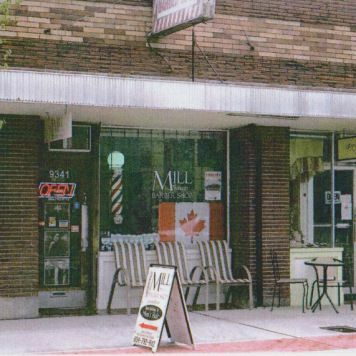 With 28 years of experience, Mill Street Barber Shop has been the preferred barber for Chilliwack and the surrounding areas for over a decade. 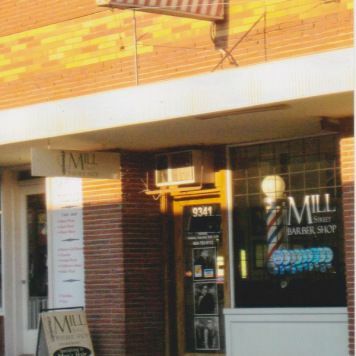 Mill Street Barber Shop specializes in men’s hair, and boys’ hair as well. 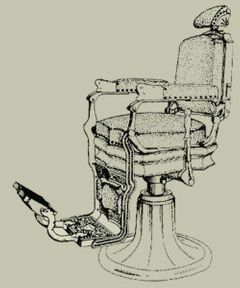 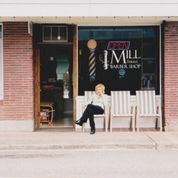 Mill Street Barber Shop prides itself on giving a great haircut at an affordable price, with friendly customer service provided to every one of our clients. 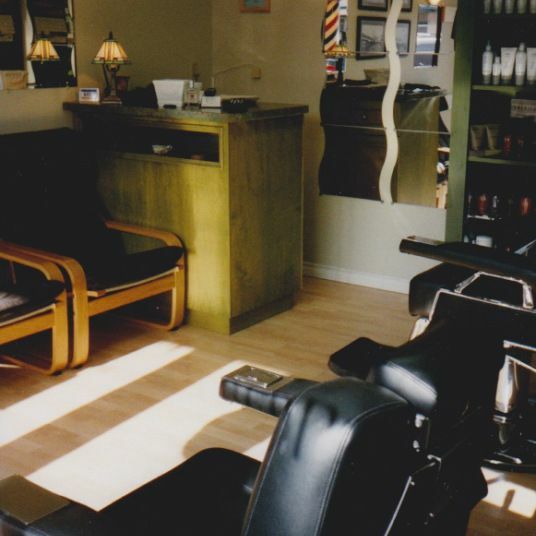 Appointments are encouraged, but walk-ins are welcome. 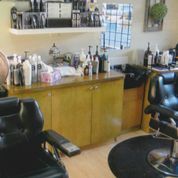 Come on by the shop today! 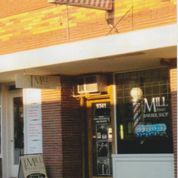 Ask about them in our store. Located in beautiful, historic downtown Chilliwack.